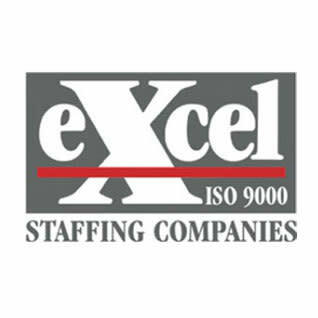 Excel offers the best value in staffing and finds the right talent for great employers, and has since 1971. Our dedicated staffing specialists in professional, technical, clerical and manufacturing/light industrial divisions can expertly fill a wide variety of staffing needs. 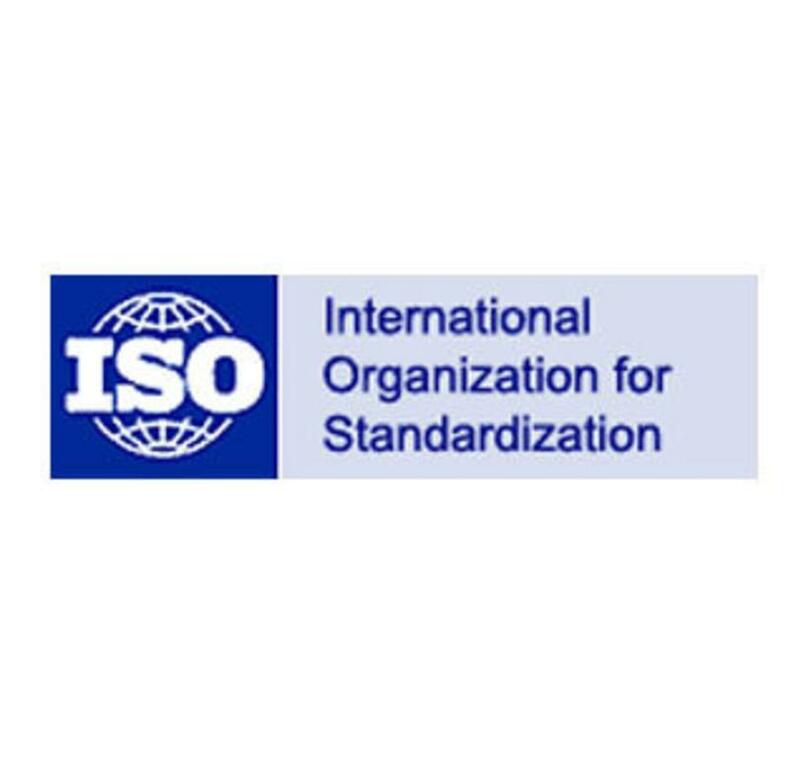 Excel is the only staffing company in New Mexico that provides consistency through processes and procedures certified by the International Standards Organization (ISO). 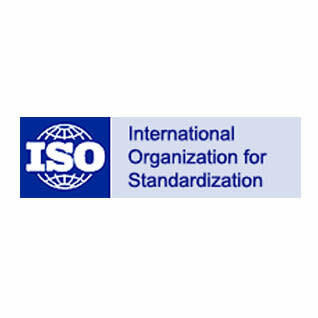 We are also the only staffing company to be recognized for a Commitment to Quality Excellence by Quality New Mexico. As a local staffing company doing business in New Mexico since 1971, we guarantee flexibility, immediate attention and quick decisions. 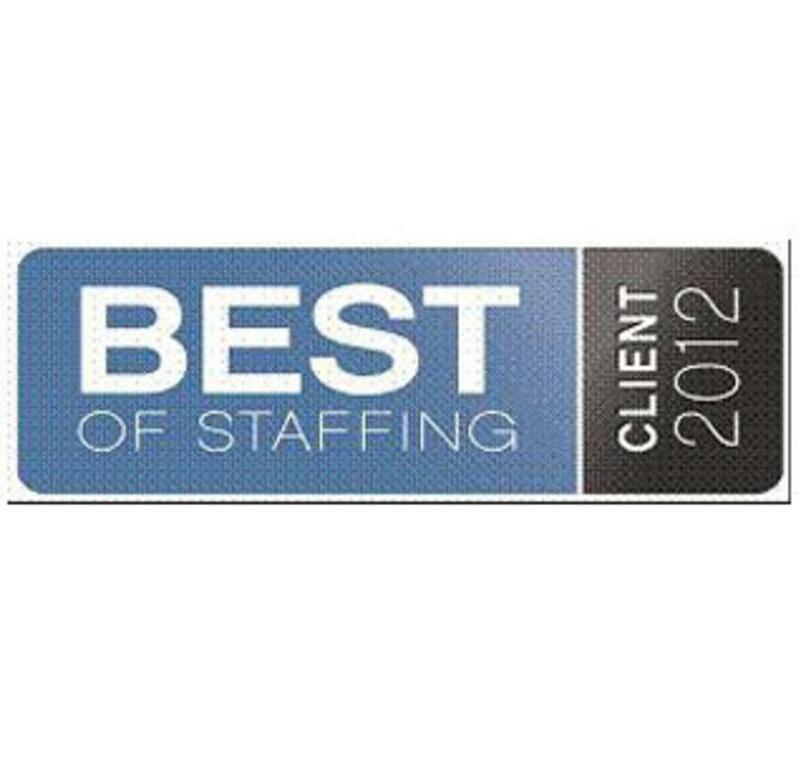 Please contact us at 505-262-1871 or visit our website at www.excelstaff.com.